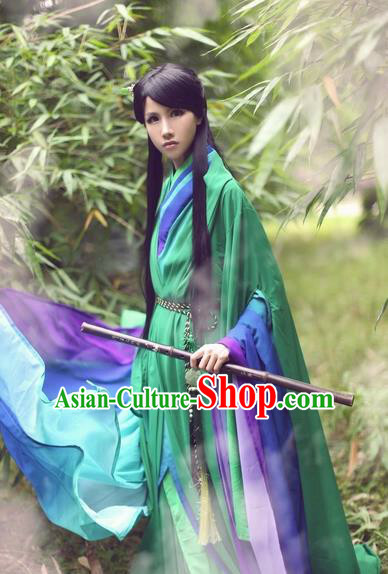 Color: You do not need to select the color section or simply select "Same as pictures" if you want it to be the Same as pictures. 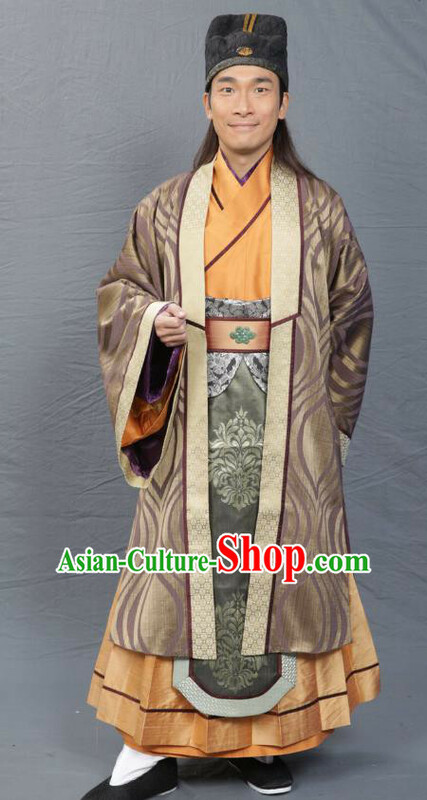 If you wish to change it, you may select another primary color based on the color chart and let our top traditional designers design the rest for you. 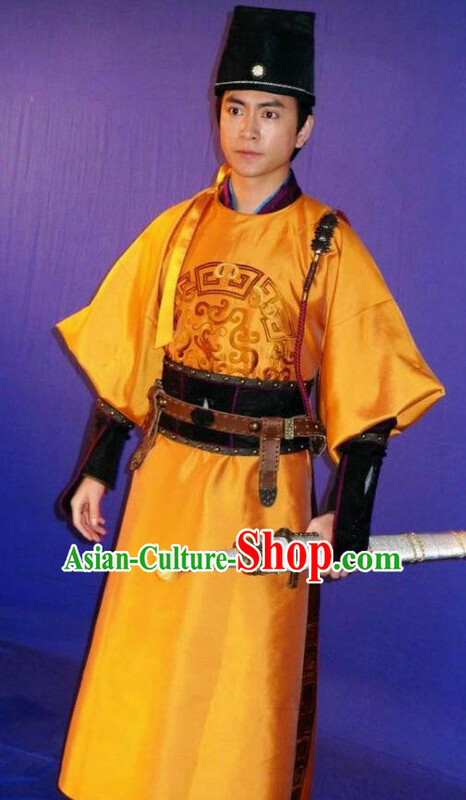 If you prefer to design your own, you may select Free Custom and leave us a note on the order form about your color designs. 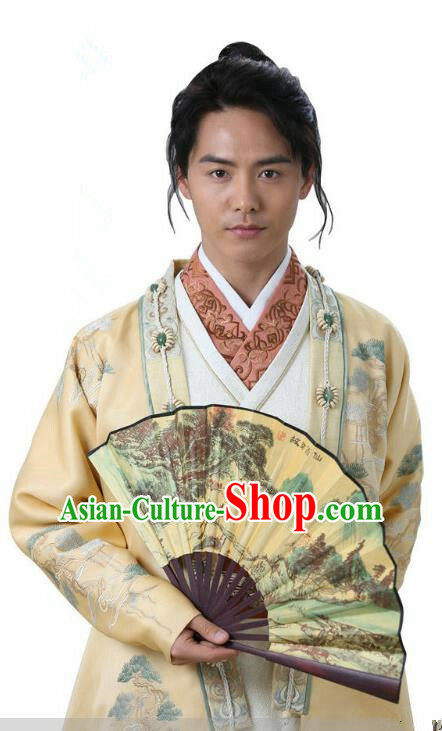 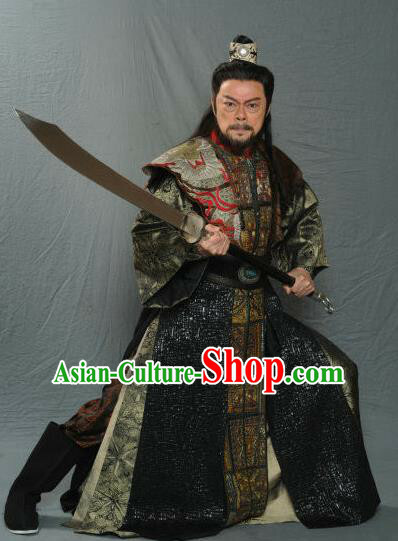 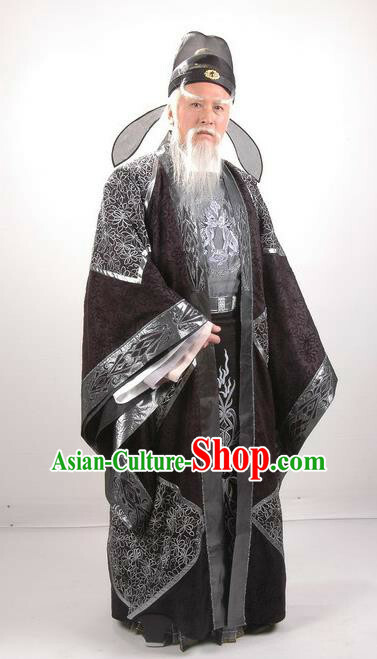 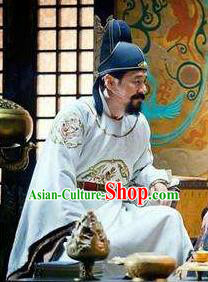 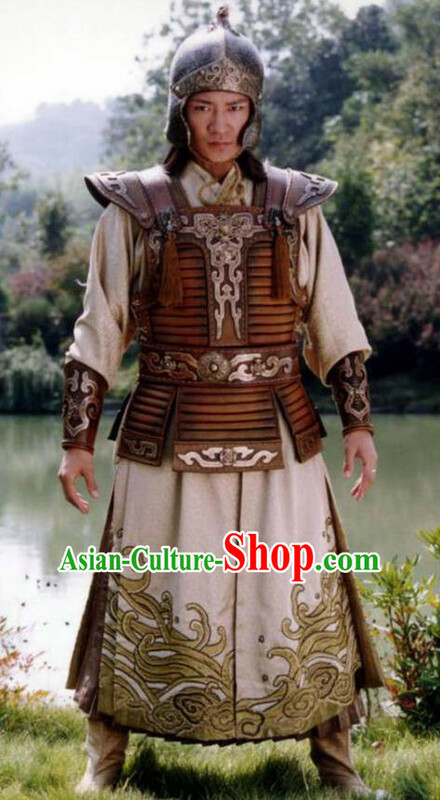 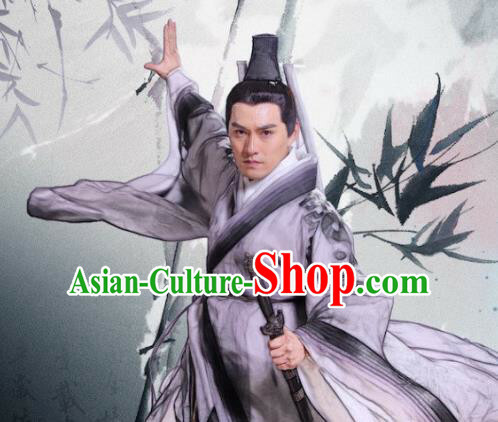 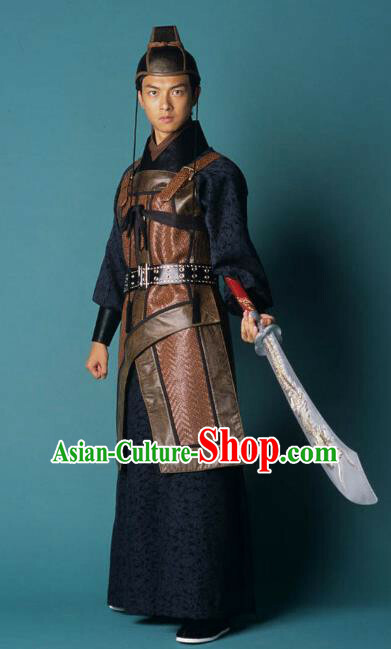 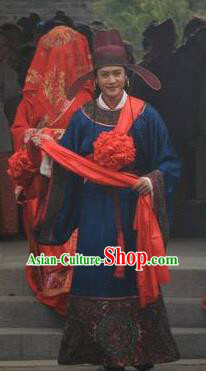 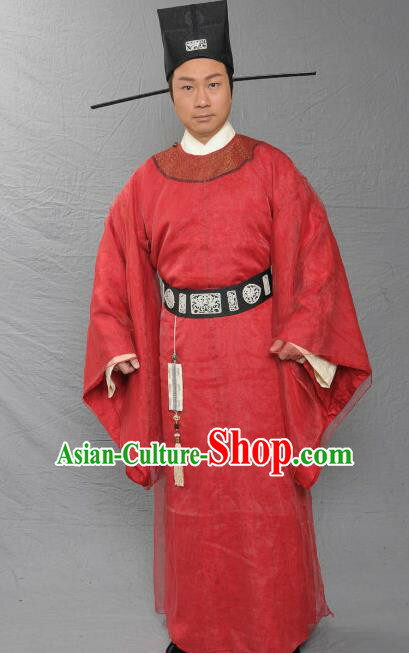 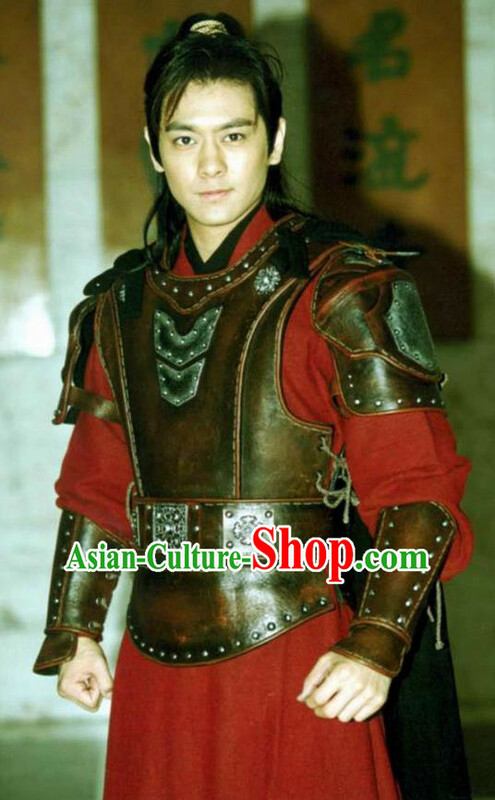 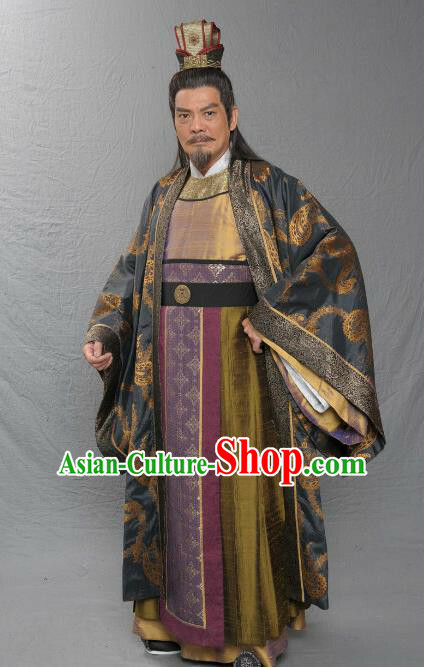 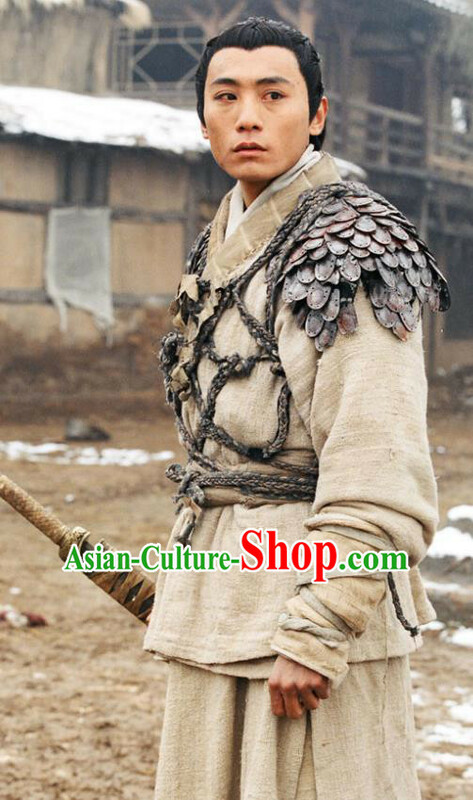 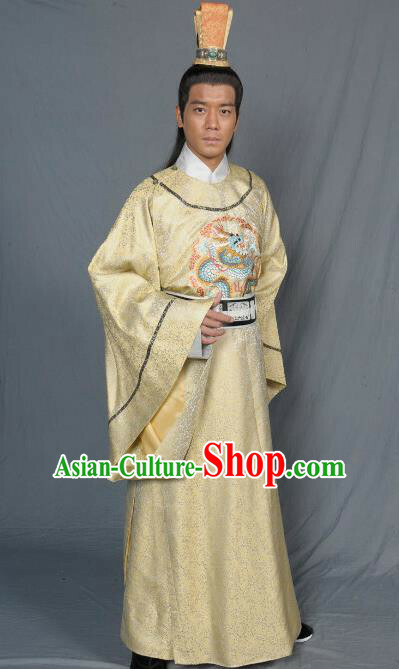 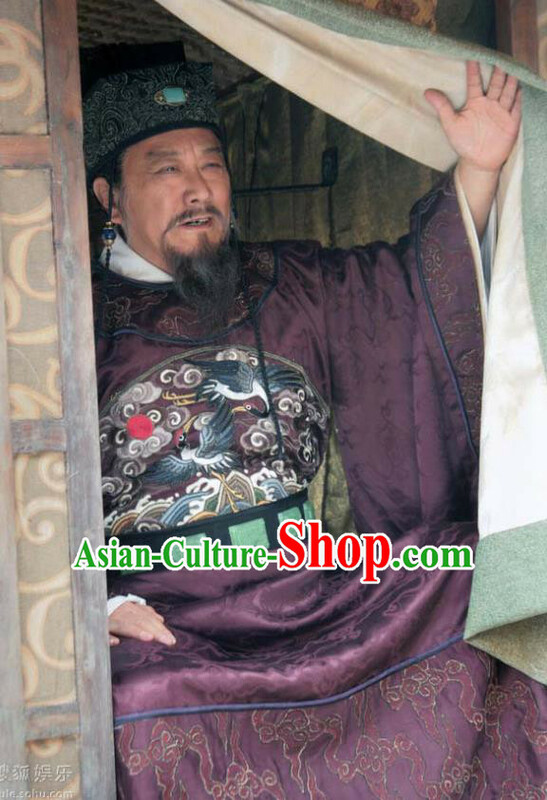 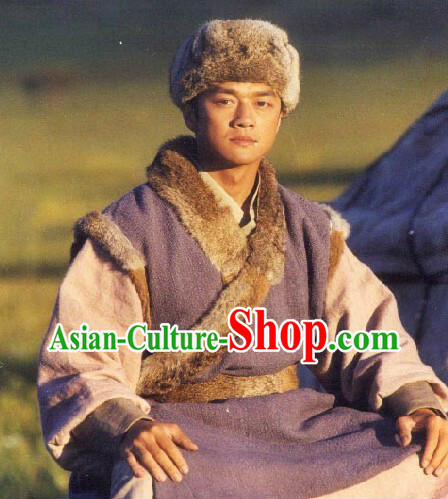 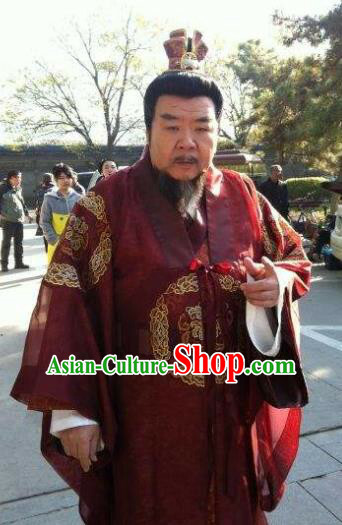 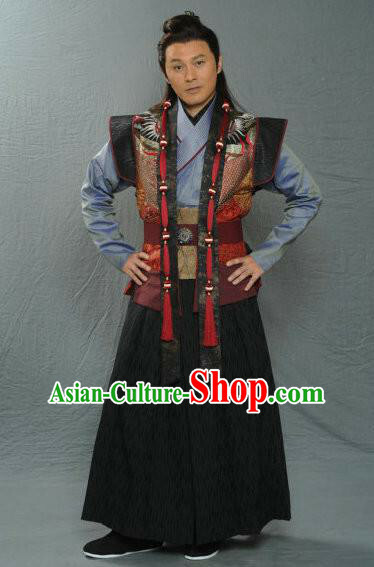 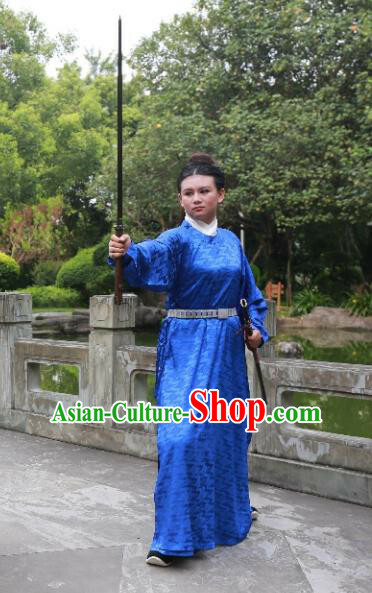 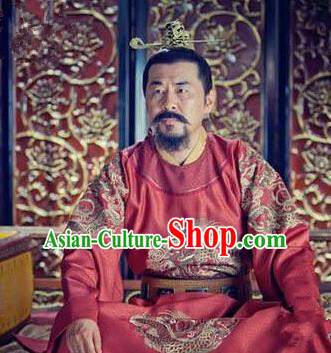 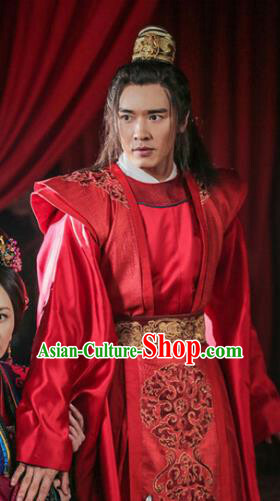 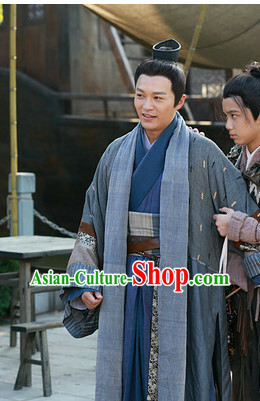 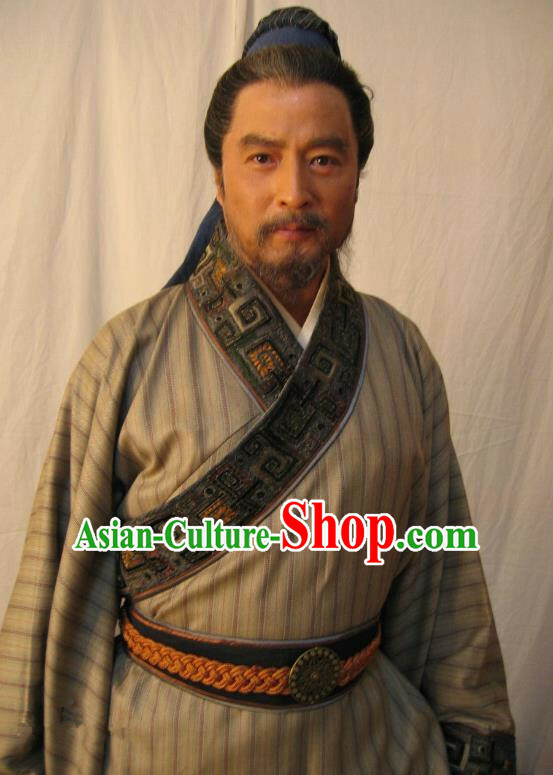 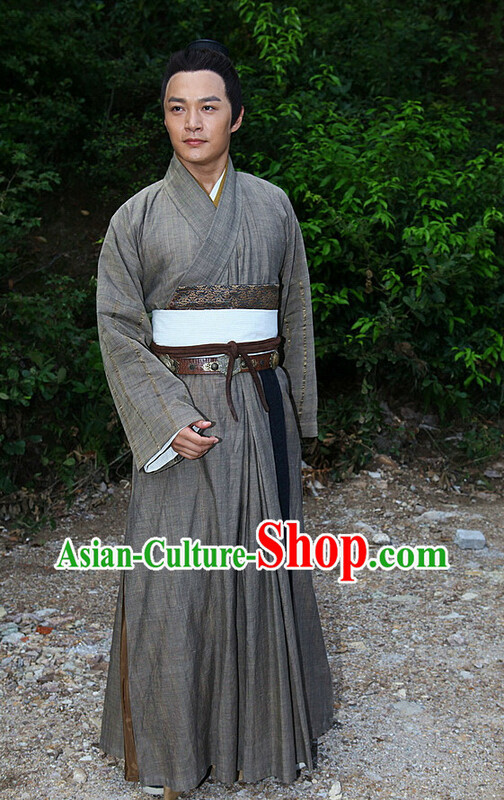 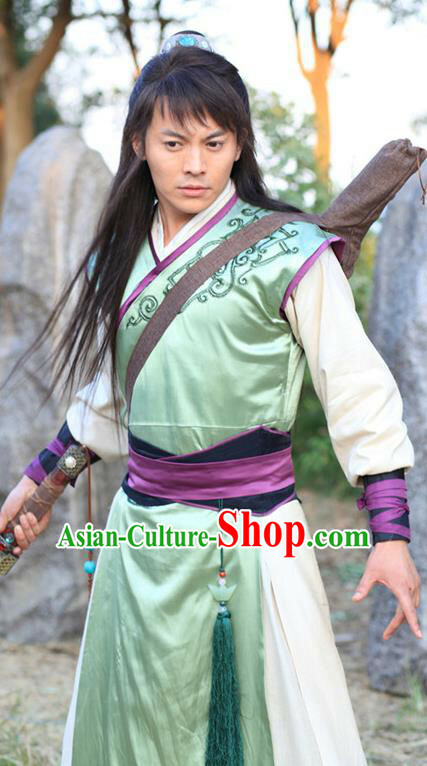 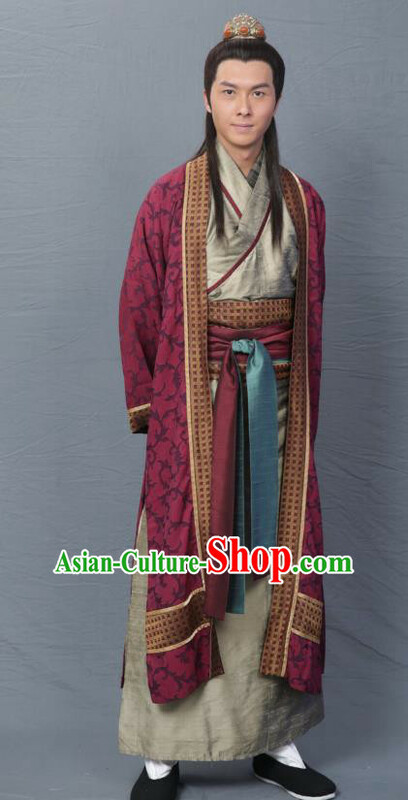 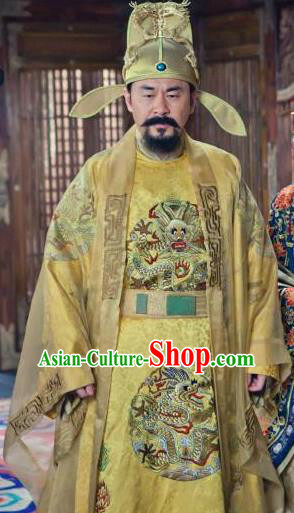 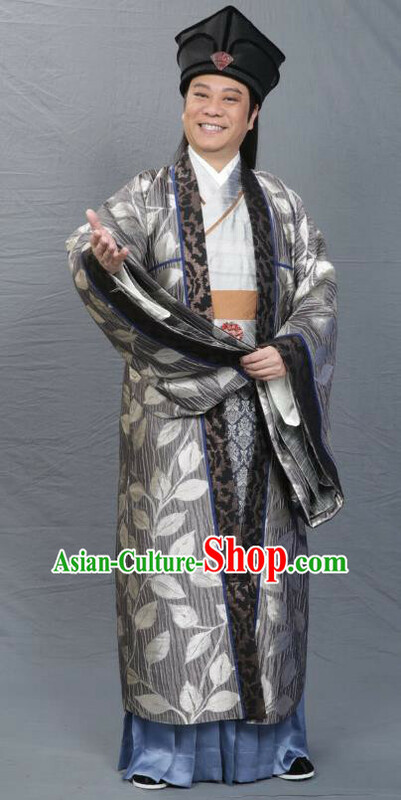 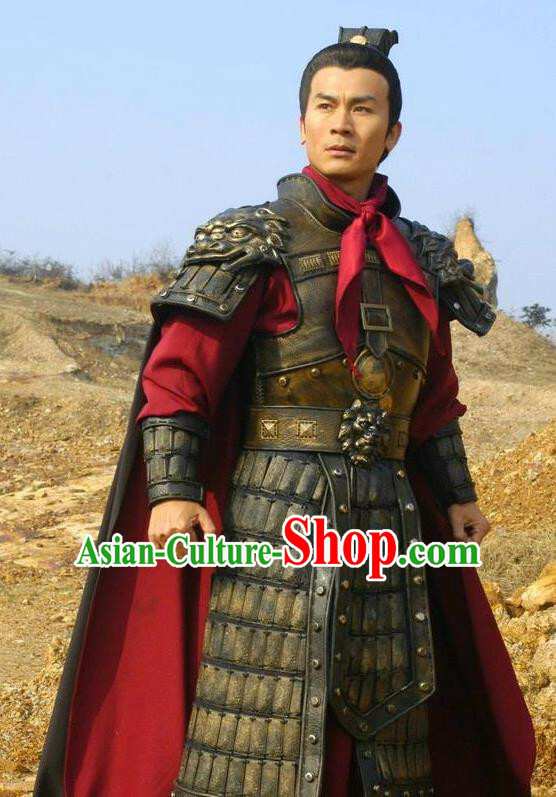 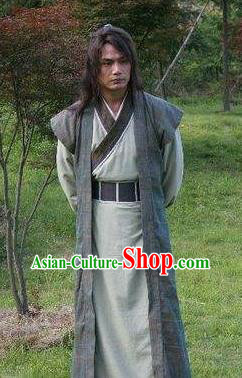 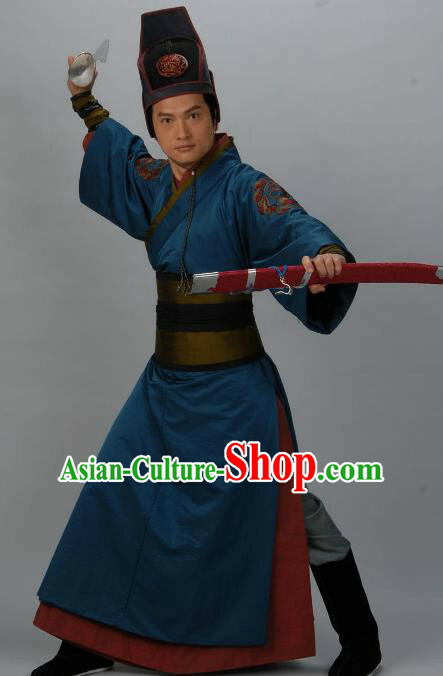 For enquiry of Chinese Song Dynasty Swordsman Guo Jing Clothing Ancient K...?